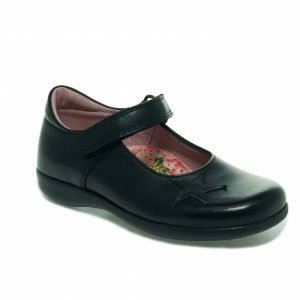 A gorgeous classic girls t-bar shoe with a pop of colour in our patent leather. Single velcro strap and small raindrop detailing at the front. A classic girls patent shoe in the most gorgeous fushia pink colour. 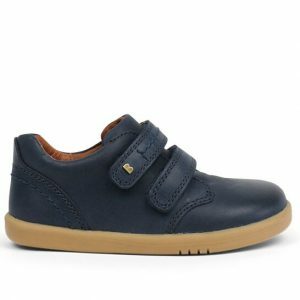 Froddo Mare is a rounded toe t-bar shoe with a classic stitch down sole unit, single Velcro strap, and padded heel support. It comes with four raindrop holes detailing at the front and a small stud on the strap to finish off the shoe for your little girl. 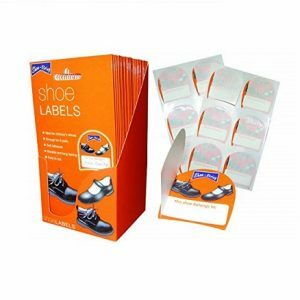 The shoe is made from soft leather with padding around ankle for extra comfort, the insole is removable if you wish to put another insole inside or orthotic.